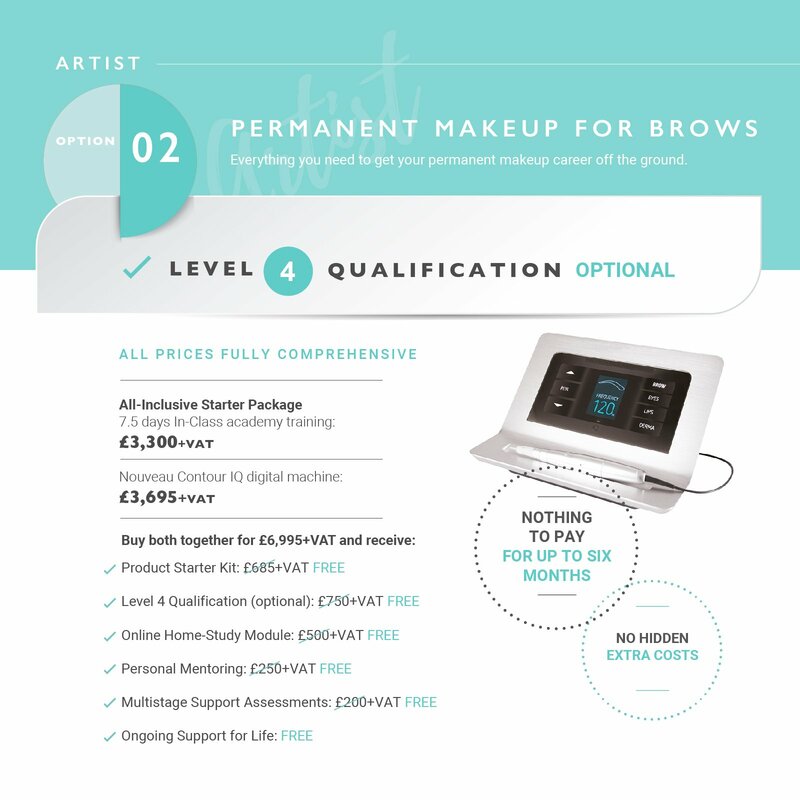 Treat yourself to the gift of confidence this Christmas with our K.B Pro Model Treatments! There’s so many great reasons to treat yourself this festive season, here are our top 5. 1. You’ll look amazing for the work Christmas party! There’s nothing worse than having to rush to apply your makeup to take you from desk to dance floor when it comes to Christmas parties. With our permanent makeup treatments, you’ll be ready to go 24/7 with beautiful brows, stunning liner and a perfect pout. Nobody likes getting up out of their cosy bed on those dark winter mornings! Score yourself extra time catching up on your beauty sleep by cutting your morning makeup routine in half. Our permanent makeup means you wake up made up and ready to go without any effort at all. 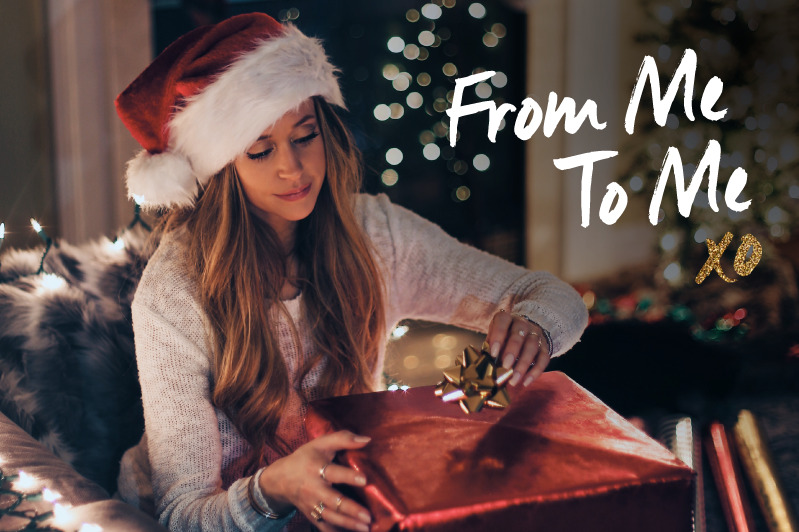 Save your hard-earned cash for Christmas presents or festive days out by making big savings with our model treatments. Did you know that you can save up to 80% on our treatments by booking as a model? “I was so happy with the result and have had so many compliments already from friends and family. The trainee and trainer both spent a lot of time choosing colours and perfecting measurements. I felt at ease and part of the process. Our students who perform the treatments have been trained to the highest standards by our Elite Artist team. You might be surprised to know that many of our students have been in the beauty business for years and even have their own successful companies. What’s more, our Elite Artists are on hand throughout every single step of your model treatment and oversee every aspect. We will never allow a student to perform a treatment if we don’t feel confident in their ability. Your safety and positive experience is of upmost importance and the reason why we have such an excellent reputation. Permanent Makeup and Microblading are wonderful solutions if you have sparse brows from over-plucking, natural hair loss through ageing or even autoimmune diseases like Alopecia. They’re also great solutions if you simply want to have fuller but natural looking brows with minimal maintenance. Our lip and liner treatments are fabulous if you’d like to enhance your gorgeous features subtly and naturally. So many of our models tell us how much their lives have changed for the better after having our model treatments. The reason? They feel completely confident within their own skin again thanks to the power of permanent makeup. Want to book yourself in for a Permanent Makeup or Microblading model treatment? Give us a call on 01977 652 232, or click here to find out more.